This is her last In New DJs We Trust show. 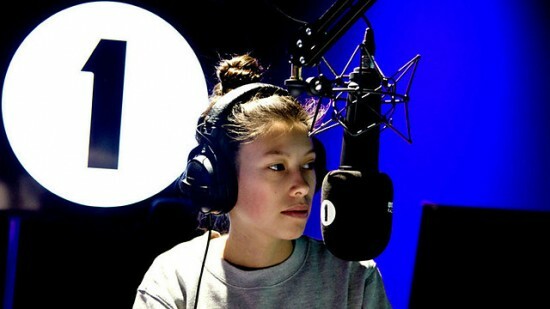 She will cover for B Traits next month where B Traits does Annie Mac Friday show during Annie’s maternity leave. Oh well. I like that they are actually putting “new” DJs on this slot.